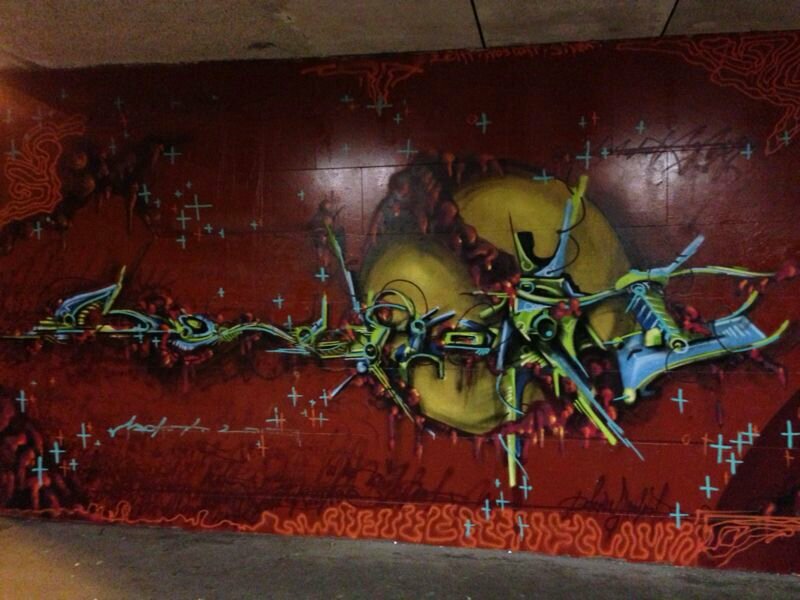 This entry was posted in Allgemein and tagged graffiti, molrok, spraycan. Bookmark the permalink. ← welcom to the lasertag ….